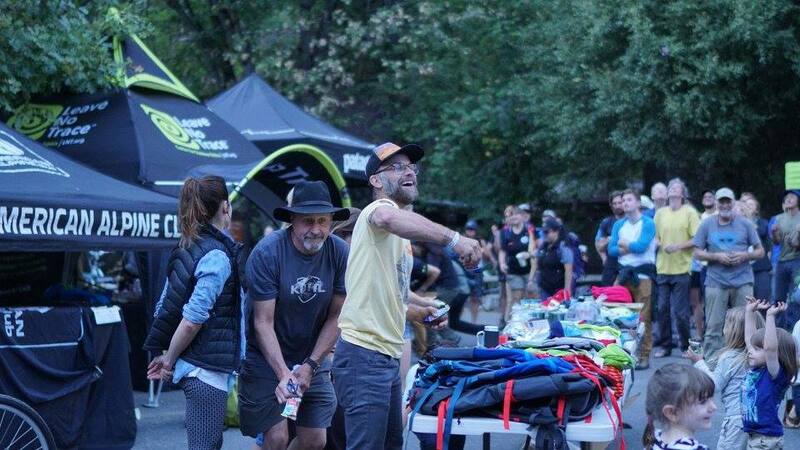 This was our 14th annual Yosemite Facelift. 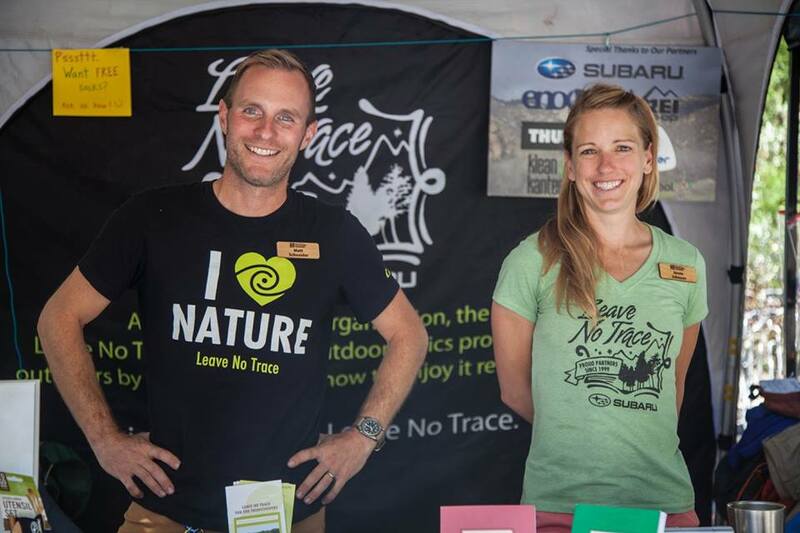 For the 5th year in a row the amount of trash we were able to find has declined. 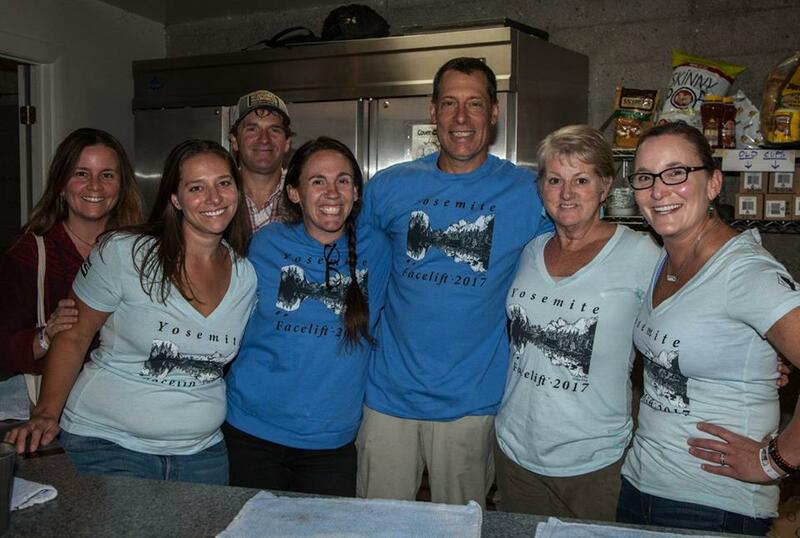 Because of this we are helping the National Park Service with more Special Projects each year. A total of 6,790 lbs. was turned in to our scales where it was sorted for recyclables. 4,253 lbs. of that was micro-trash. 2,537 lbs. of heavier trash was turned in, this included pieces of metal, concrete chunks, asphalt and other random objects. The heavy trash and abandoned infrastructure is getting more difficult to find each year. 3,194 volunteers participated this year. Over a third of the volunteers were under 18 years of age. It is great to see our future land stewards out in such force. 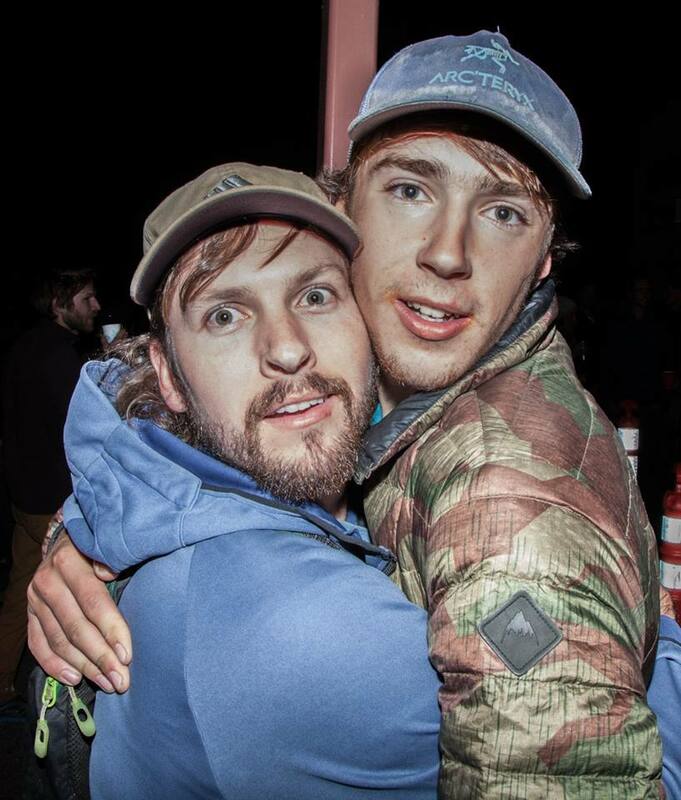 The evening programs were exceptional this year. We tried out a live feed in the courtyard outside the auditorium and it worked very well. We did not have to turn anyone away that wanted to see the presentations as we have had to do in the past. A huge thank you to all of our presenters. The raffles, which were held daily, were incredible and well attended. Thank you to all of our sponsors. We could not hold this event without your help. 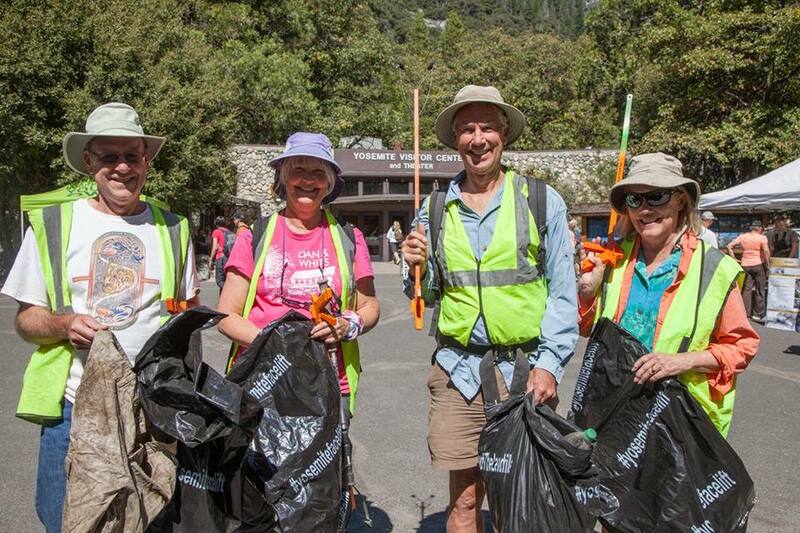 We all had a lot of fun cleaning up Yosemite National Park. Resource Management staff had several special projects and the following is a brief summary. In preparation for re-wilding the section of the Merced river between Ahwahnee bridge and Stoneman bridge, Facelift volunteers collected around 1,000 meter long willow cuttings to be soaked and planted at a later date. We also revegetated roadside areas surrounding the new roundabout with small trees, shrubs, and flowers. Our hearty volunteers even helped make good use of some wood chips by distributing them in an area thick with invasive plants. 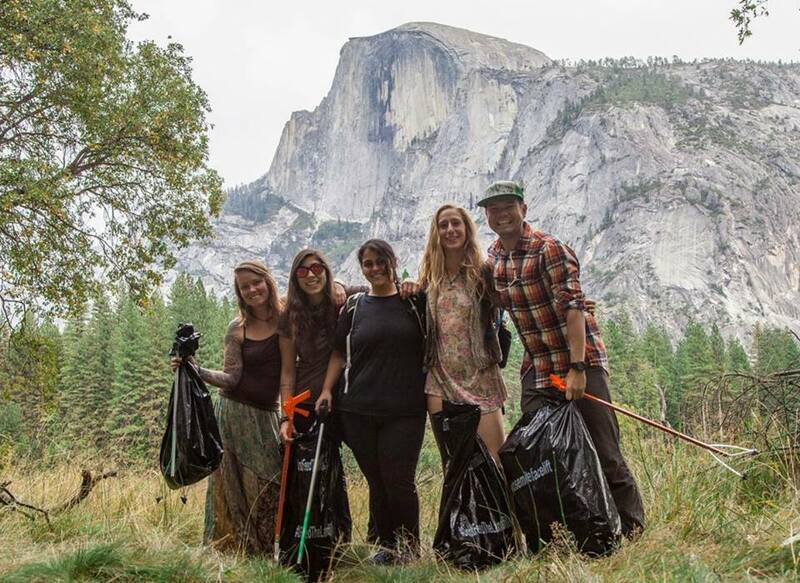 In addition to trash pick up in the Tuolumne Grove volunteers covered social trails with brush to encourage visitors to stay on the trail and protect our big trees. 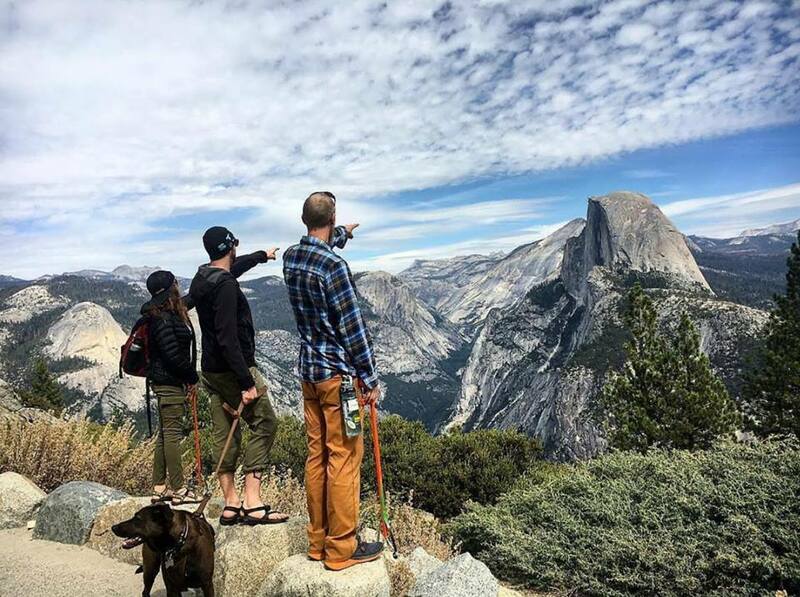 Yosemite climbing rangers and Climber Stewards facilitated eight special projects during the 2017 Facelift. 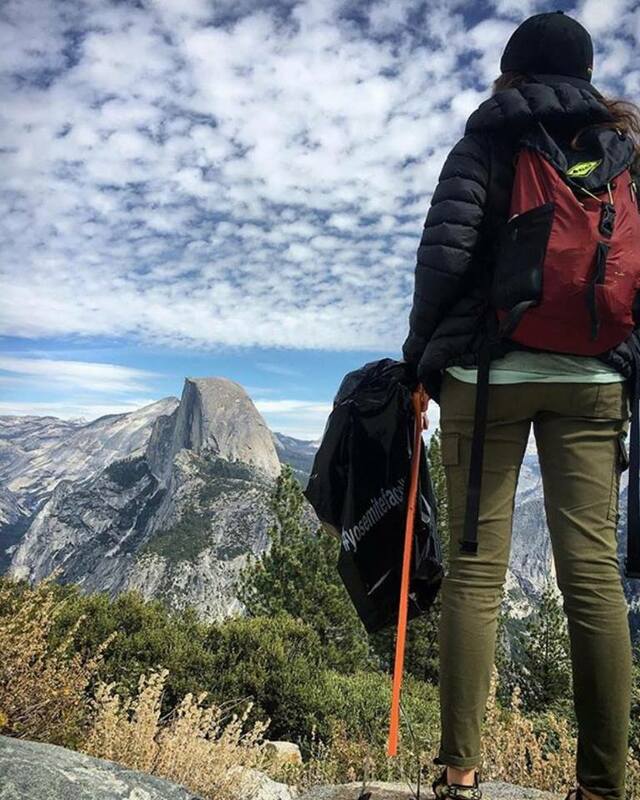 Many of Yosemite’s iconic overlooks border vertical cliffs, and require roped access to clean up dropped water bottles, frisbees, hats, etc. Cleaning these areas has been an annual project of climbers working alongside climbing rangers, and continued for this year. 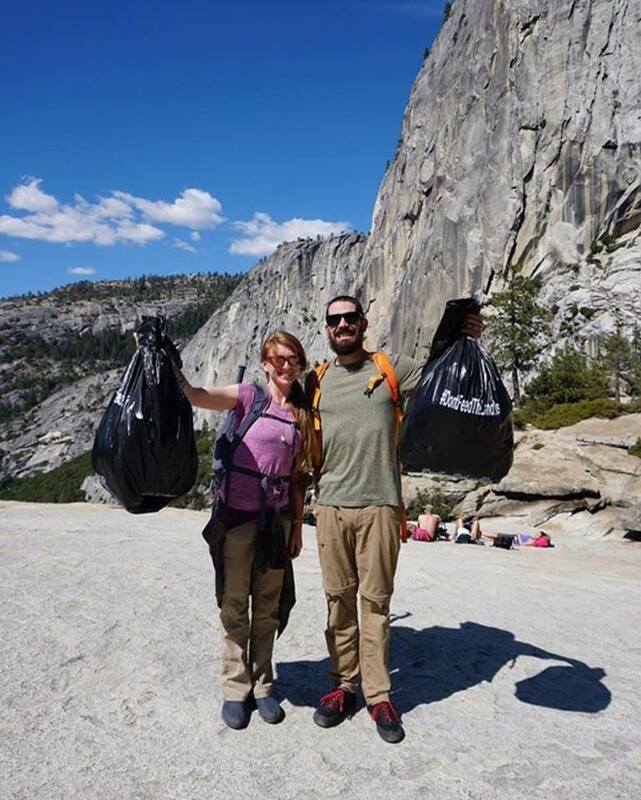 Climbing Management conducted two cleanups on El Capitan, via the Nose route and the Salathe route. Less trash was found than in previous years. Keep it clean! 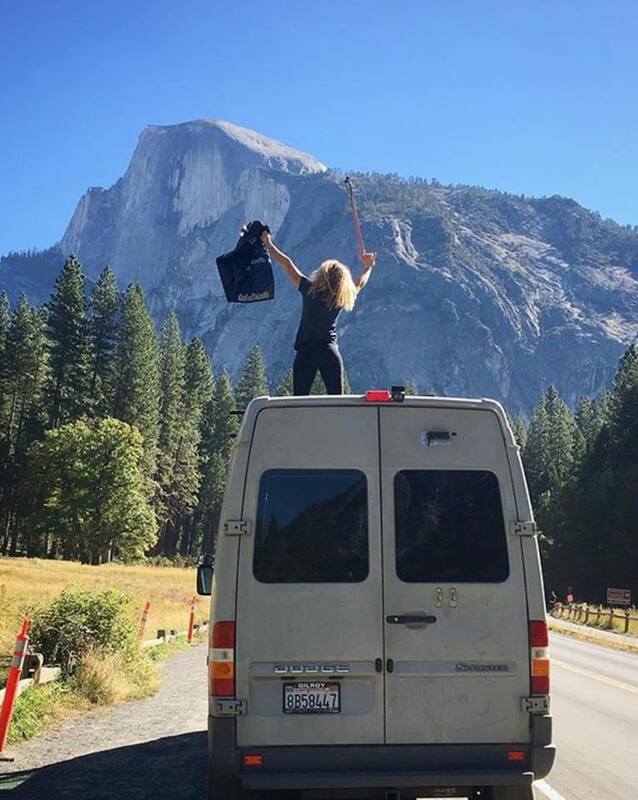 Climbing Management also led a graffiti removal project in Lower Yosemite Falls amphitheater, helped high angle rigging for a White Nose Bat educational video, collaborated with Yosemite Trails to build a retaining wall at the roadside approach to Reed’s Pinnacle, and staffed the designated driver bus making sure that the 14th Facelift was an arrest free year. Mark your calendars for May 1st next year when we will begin accepting requests for 2018. Beginning next year, we are going to begin limiting the number of people that may be included in one request. 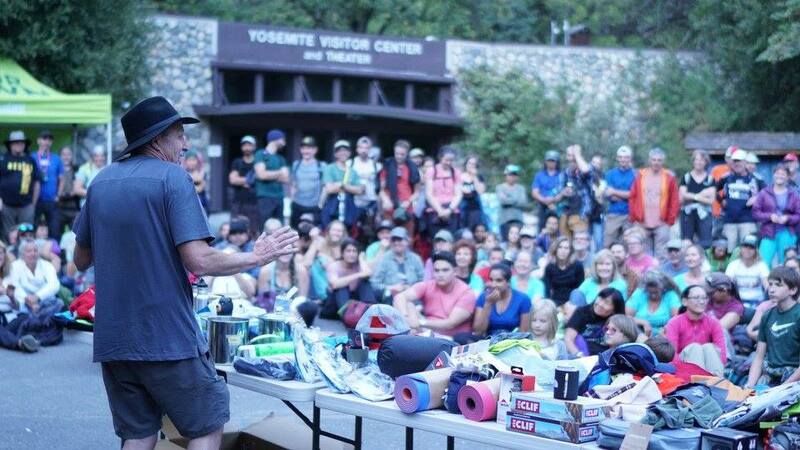 Prior to sending you request, please be sure to check here at http://www.yosemiteclimbing. org/ (Facelift 2018) for instructions and information.